Gross Weight (GVWR) 7701 lbs. 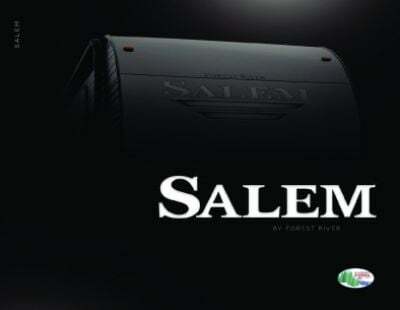 You'll love the comfort and style of the famous 2019 Forest River Salem 27DBK! This Travel Trailer is built for years of family adventures, from the local campground to far-away destinations! Stop by National RV Detroit to find this RV and other amazing models! We're located at 44700 N I 94 Service Dr Belleville Michigan 48111, so don't hesitate to visit us! 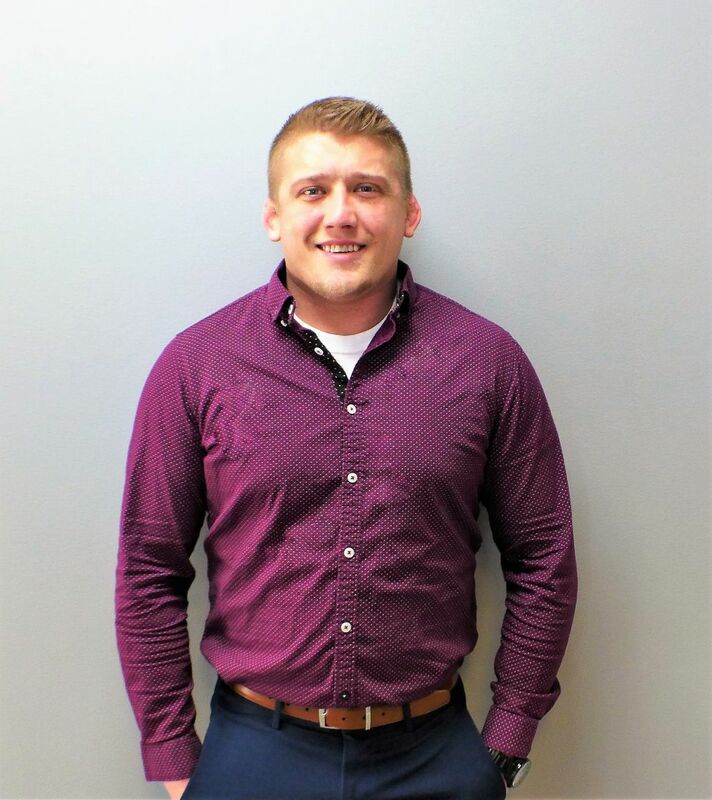 If you would like to talk to our Salem experts, call us now at 734-439-3400! The exterior of this RV features a 18' 0" awning! This rig has a GVWR of 7701 lbs. and a hitch weight of 701 lbs. Heat things up on chilly mornings with the 25000 BTU furnace, or cool things down on hot afternoons with the 13500 BTU a/c! 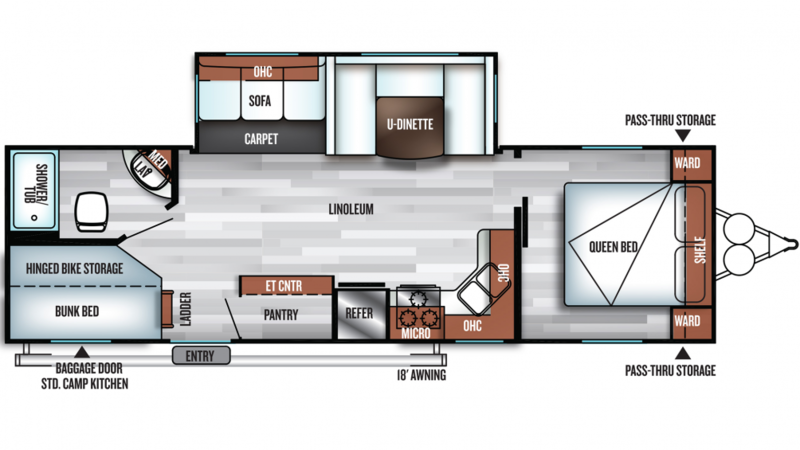 And there's plenty room in this RV at 32' 0" long, 8' 0" wide, with its 1 slides that maximize the living space! When the sun sets on a full day of RV fun, you'll enjoy a great night's sleep in the comfy Queen bed in the bedroom. This Travel Trailer has cozy sleeping accommodations for up to 10 family members or friends! One of the amenities that makes the Salem 27DBK feel like your 'home away from home' is the beautiful full bathroom it boasts! A roomy, modern shower, a handsome sink vanity, and a sleek Foot Flush toilet mean you'll enjoy comfort, convenience, and privacy, day or night! With 40 lbs. of LP tank capacity, your showers can be longer and hotter than the communal bathroom's! This RV also has a 60 gallon gray water tank and a 30 gallon black water tank. The Forest River Salem 27DBK has 3 beds and sleeps up to 10 people. Not only does it have a great master bedroom, but the bunkhouse includes roomy Bunkbeds for family or guests to cozy in and sleep in comfort and privacy! The outdoor kitchen makes any campground hangout or picnic better!